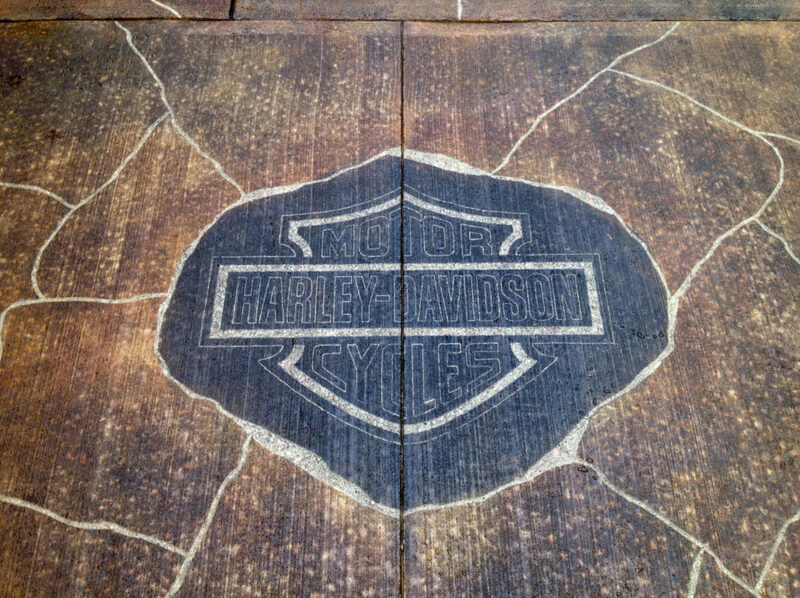 A remarkable way to permanently enhance any concrete surface, concrete engraving can distinguish and define a design INTO the concrete. 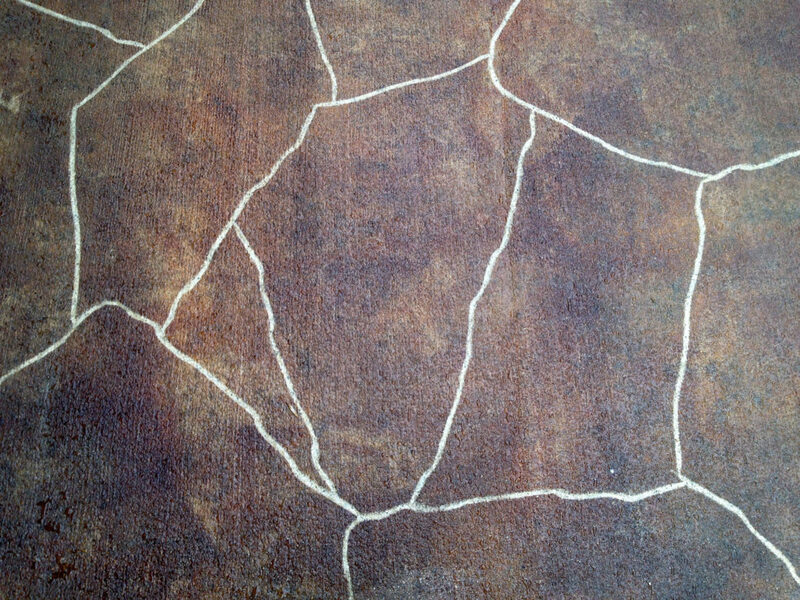 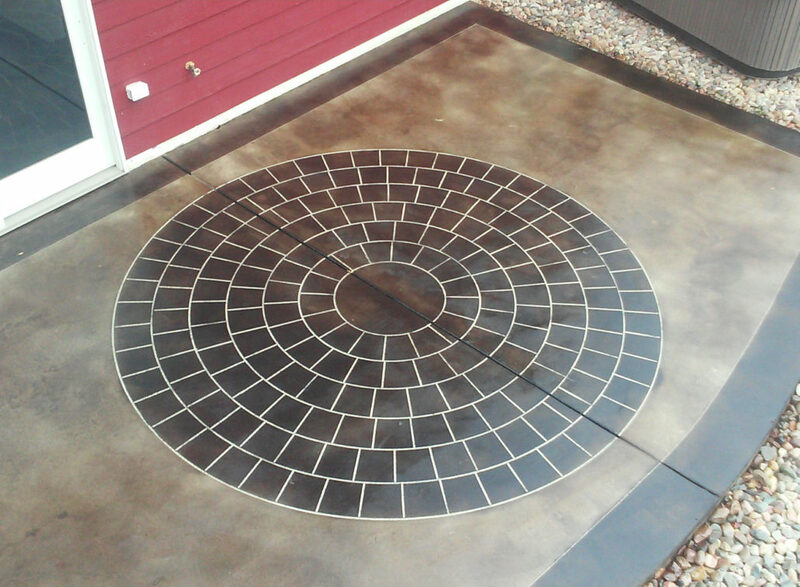 Concrete, known for its strength, durability and cost effectiveness, is the perfect medium to be transformed into a durable ‘work of art’ Our process can be applied to existing and/or new concrete floors, patios, driveways, pool decks, sidewalks, garage floors, counter tops, pavers, etc. 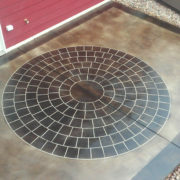 We specialize in interior and exterior, vertical and horizontal, commercial and residential concrete decorating. 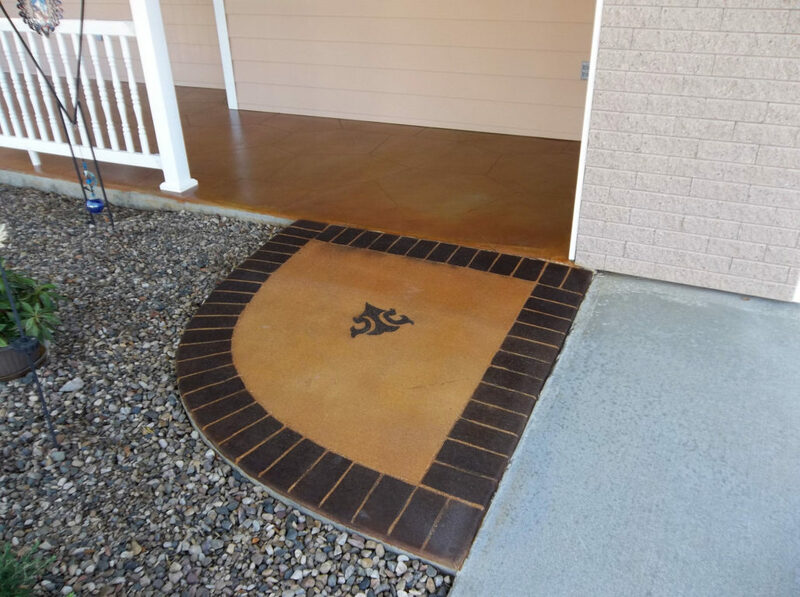 Concrete engraving is a unique process. 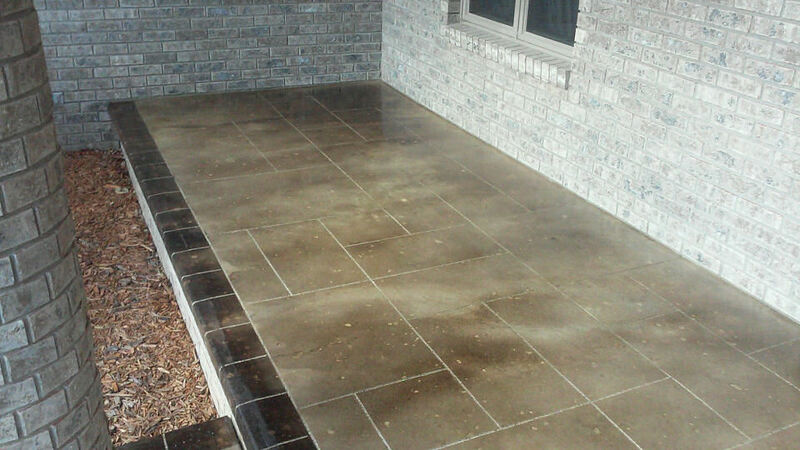 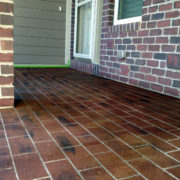 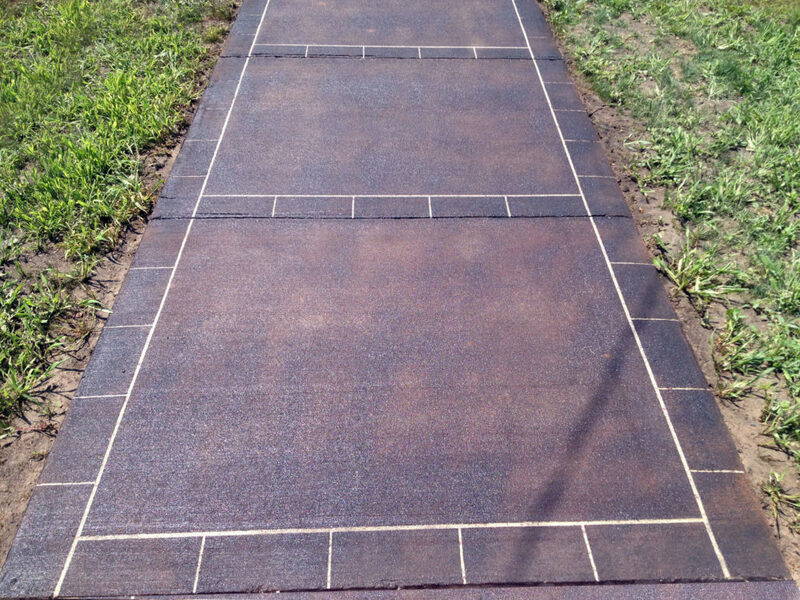 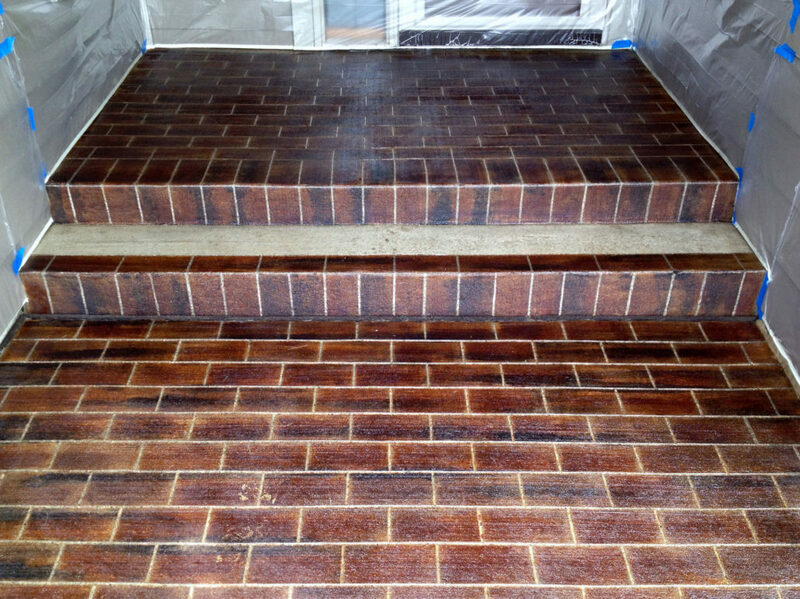 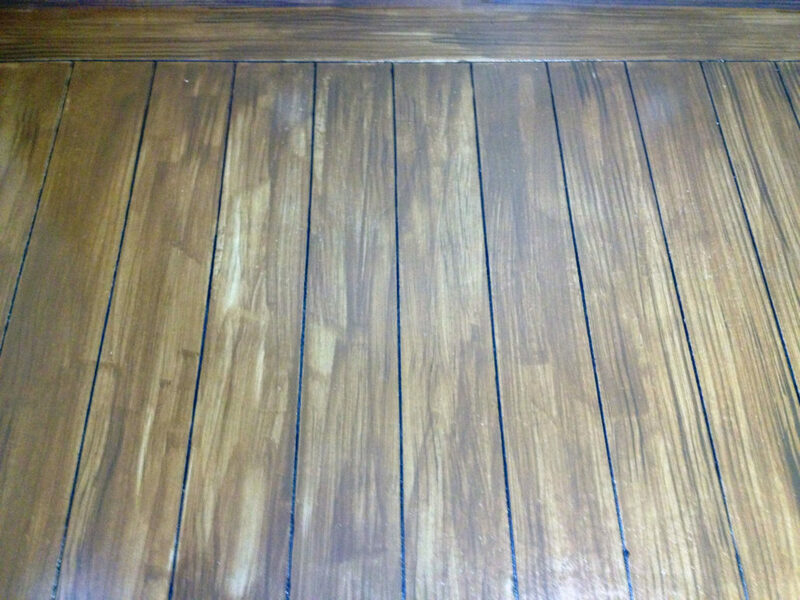 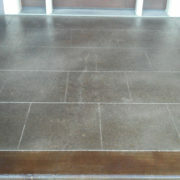 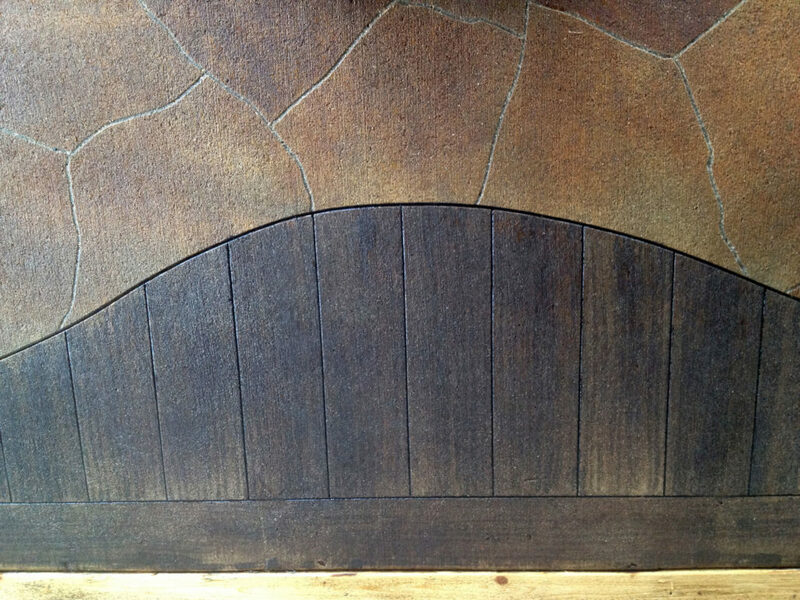 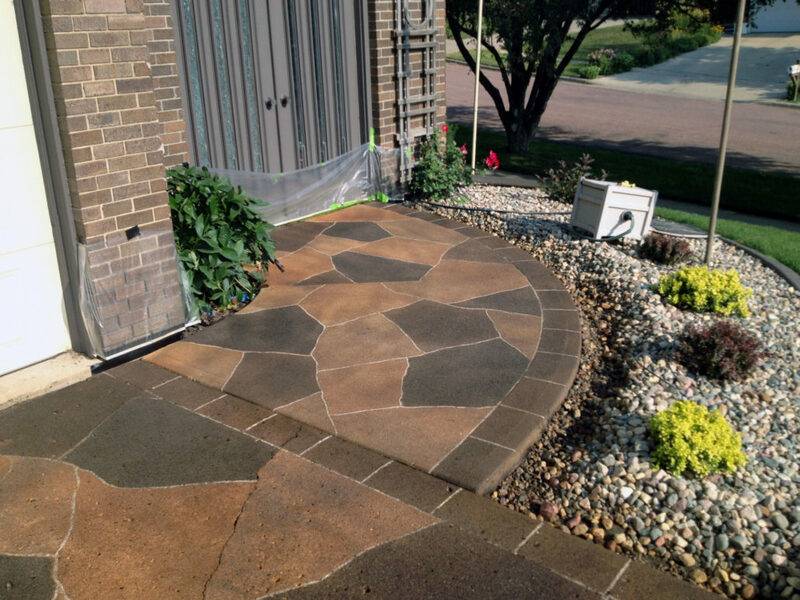 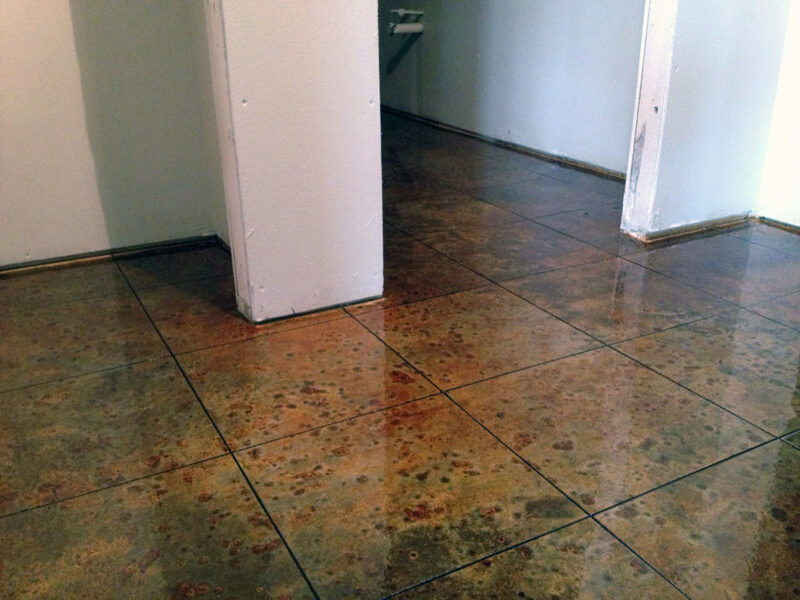 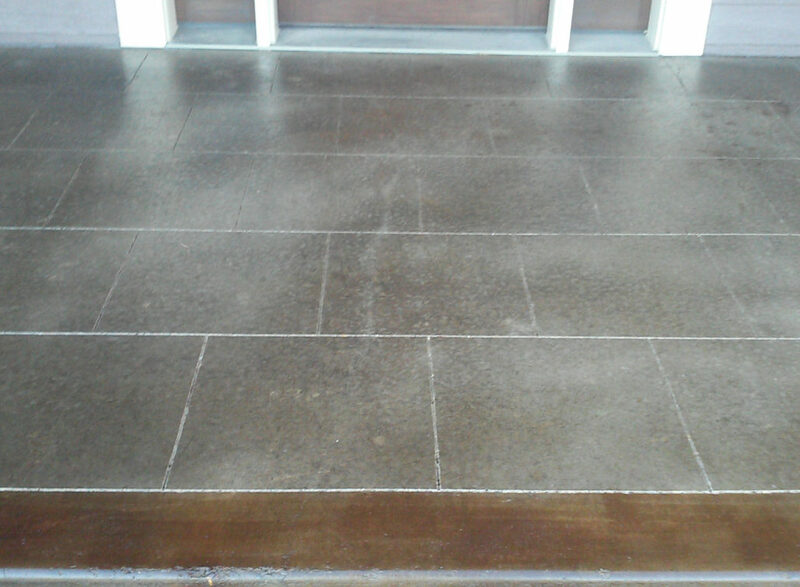 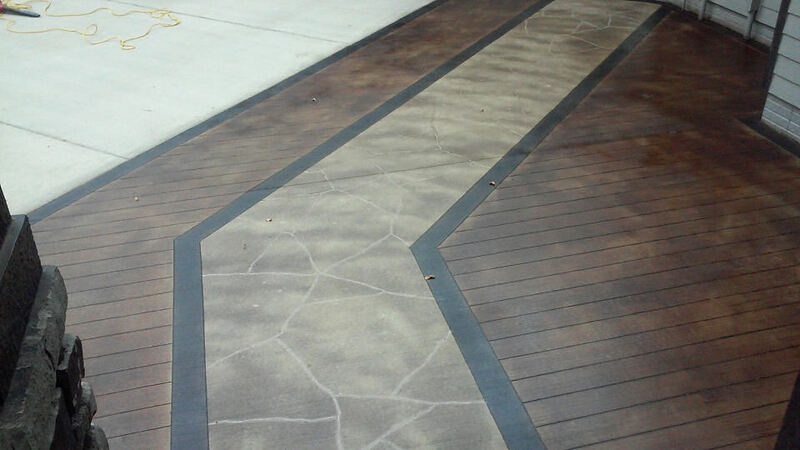 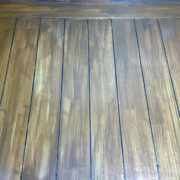 It does not require the use of a mold, stamp, or any other traditional concrete enhancement. 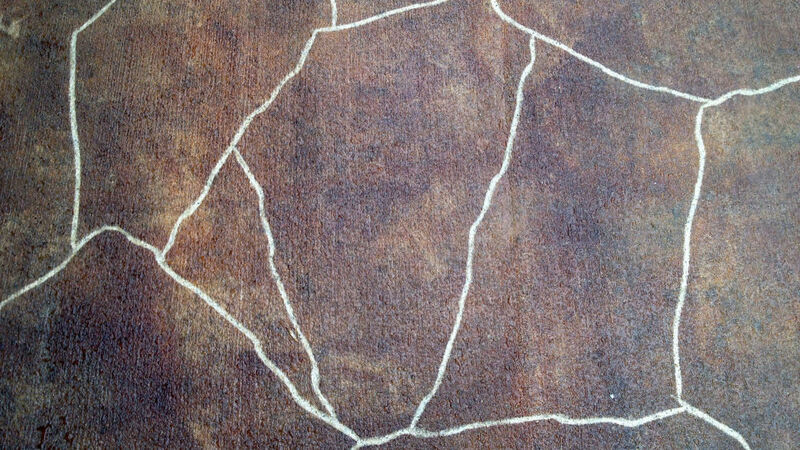 It is a ‘custom to you’ permanent extension of your creativity. 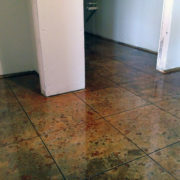 We can replicate any look you are trying to achieve. 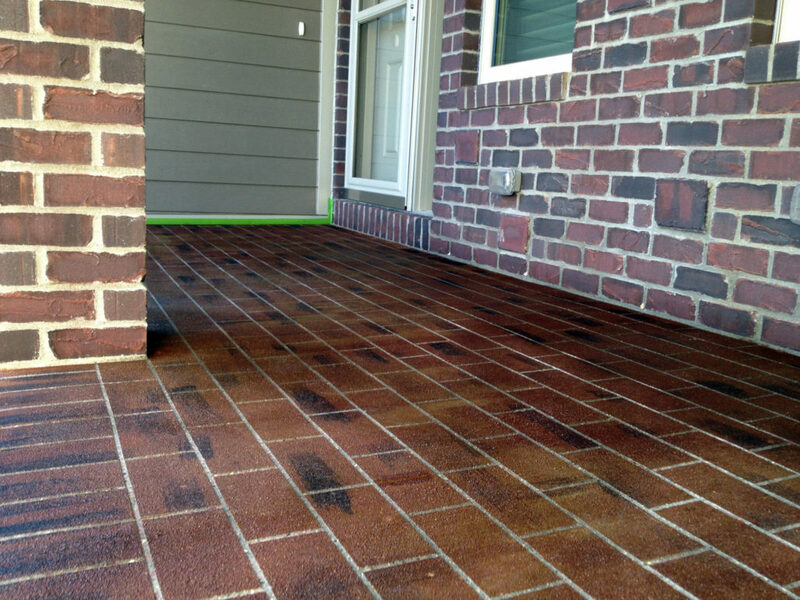 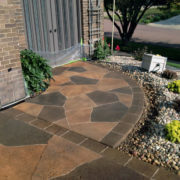 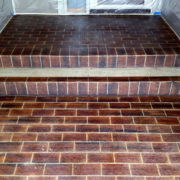 Whether, it’s brick, flagstone, pavers, slate, cobblestone, etc., Concrete Revival, LLC. 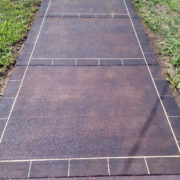 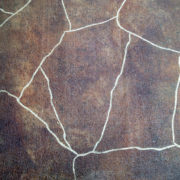 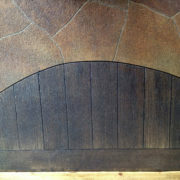 can engrave cuts it into your existing concrete using our state of the art equipment. 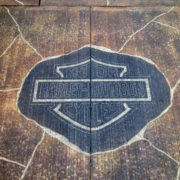 We also offer the engraving of business logos, school mascots, slogans, and any other picture / icon / symbol you can imagine! 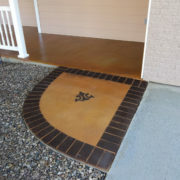 Define your existing concrete with a unique and timeless engraving custom to you!